Our team of award winners includes Board Certified Physicians, Lifestyle Educators with specialized training and certification to Heal and Cure your body through our proven, integrative wellness care. The team will find the underlying cause of your health concern, and develop your personalized treatment plan. Your personalized plan will address your individual health concerns. Our quality of care has delivered proven results and has won us the distinction as a Top Tier provider from both Blue Cross & Blue Shield and United HealthCare. Our physicians include a Double Board Certified Bariatrician and Internal Medicine Physician, as well as a Family Practice Physician. The physicians have developed the exclusive INSPIRE ‘Core Wellness’ protocol. The protocol combines the best diagnostics from conventional medicine with the latest research in integrative care, to heal and cure chronic and complex medical problems. This pioneering work has delivered excellent results won us the distinction as a Top Tier provider from both Blue Cross & Blue Shield and United HealthCare. Our Certified Lifestyle Educators work as a cohesive team with our Physicians. They specialize training in implementing INSPIRE ‘Core Wellness’ Program’s protocols. Our Registered Dietitian specializes in clinical dietetics and nutrition. She is a Certified Lifestyle Educator and a member of the Academy of Nutrition and Dietetics, specializing in clinical dietetics and nutrition. To educate the patients about epidemic of chronic illness, she wrote a thesis research on: “How Food and Beverage Commercials adversely affect consumer choices”. 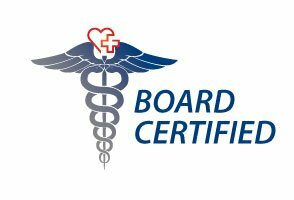 Our team is backed by solid credentials and certifications from the board and credentialing organizations. 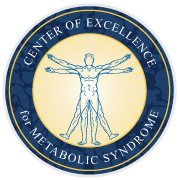 This includes certification through the American Board of Bariatric Medicine, the American Board of Internal Medicine, the American Board of Family Practice, and the Commission on Dietetic Registration. 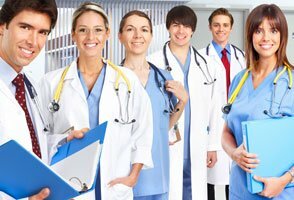 Since the field of medicine is continually evolving, we are actively participating in several reputed professional organizations. 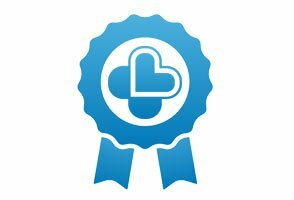 Heal n Cure has been awarded Blue Tier status by the nation’s leading insurance companies. Our physicians have been asked by one of the nation’s top ten health systems to mentor and train their incoming residents.